Your investment is secure! 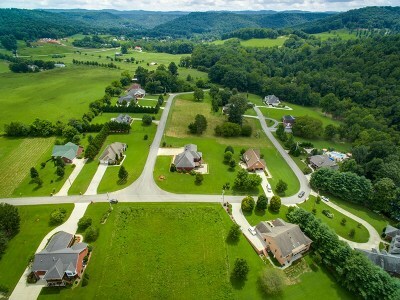 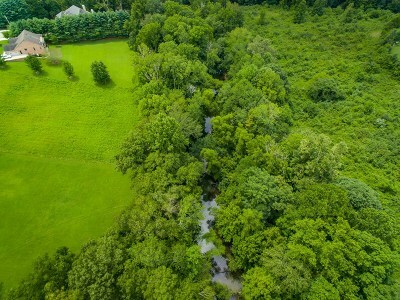 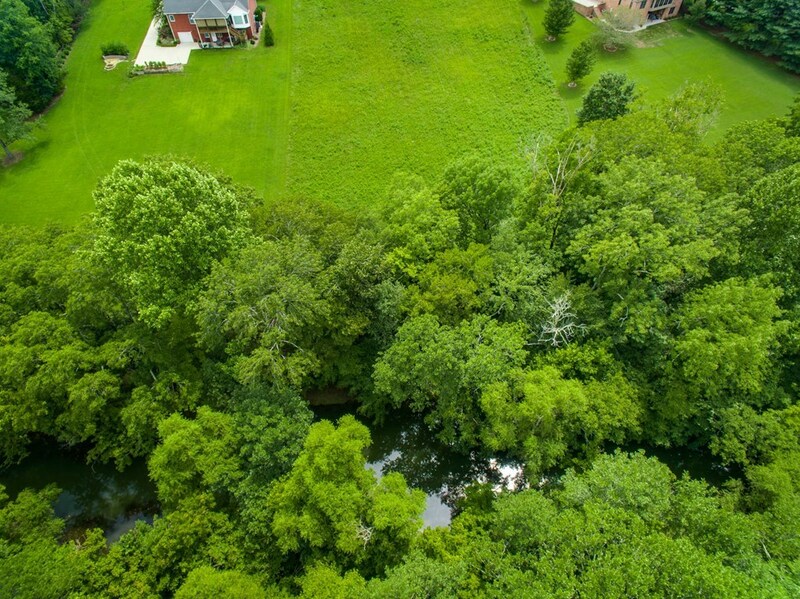 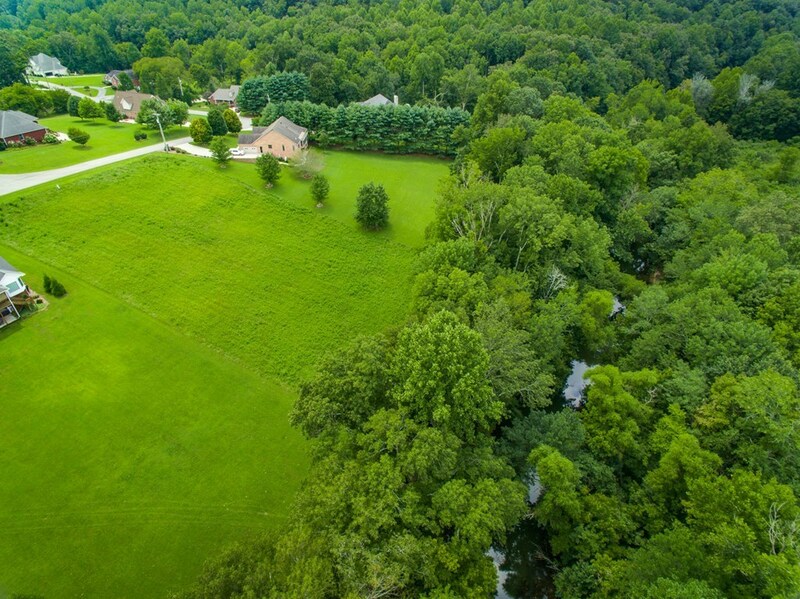 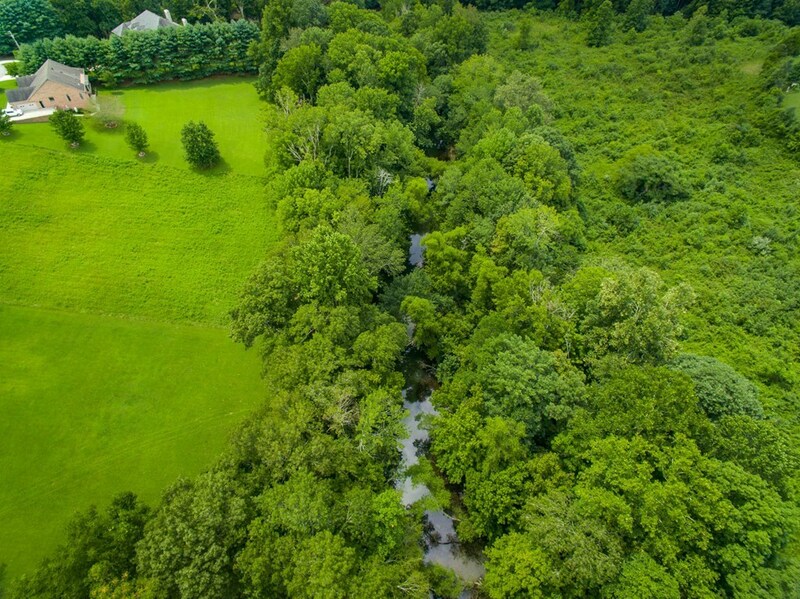 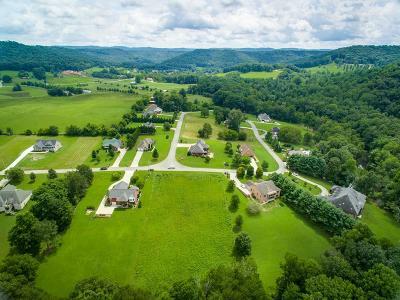 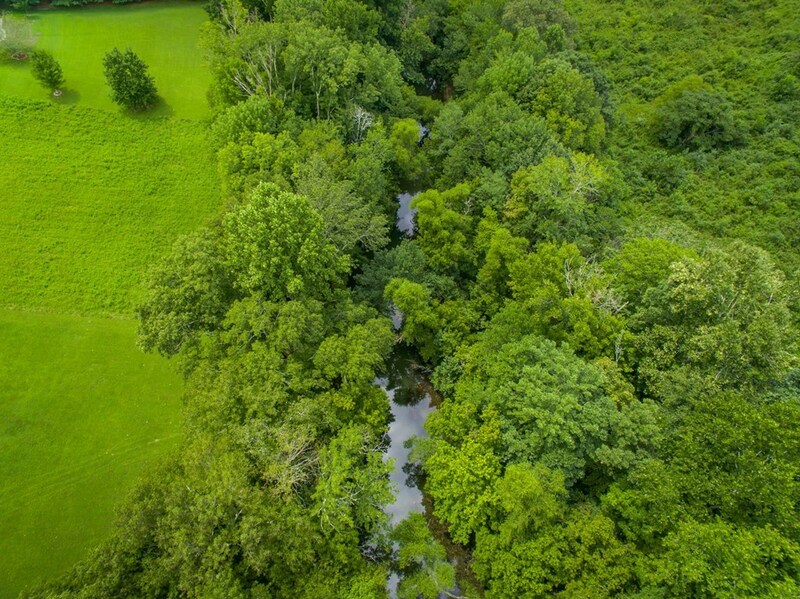 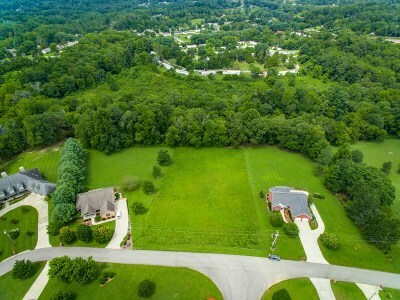 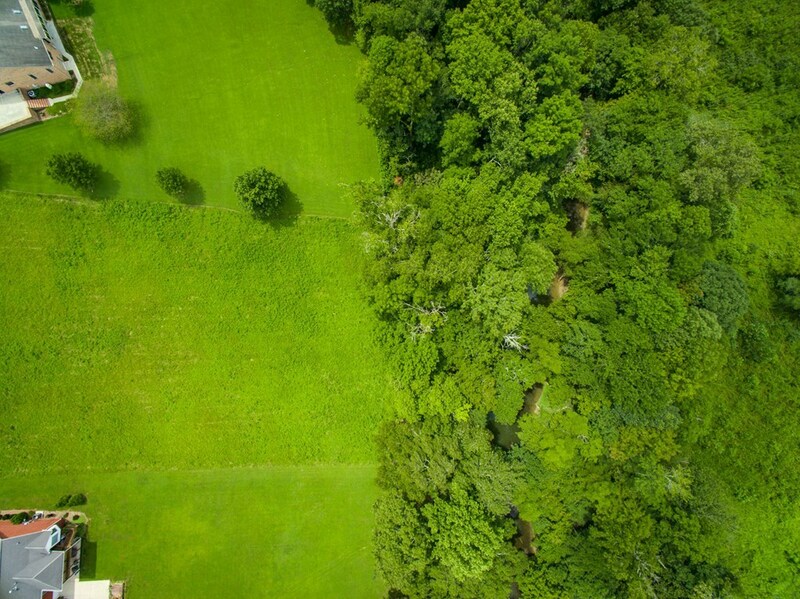 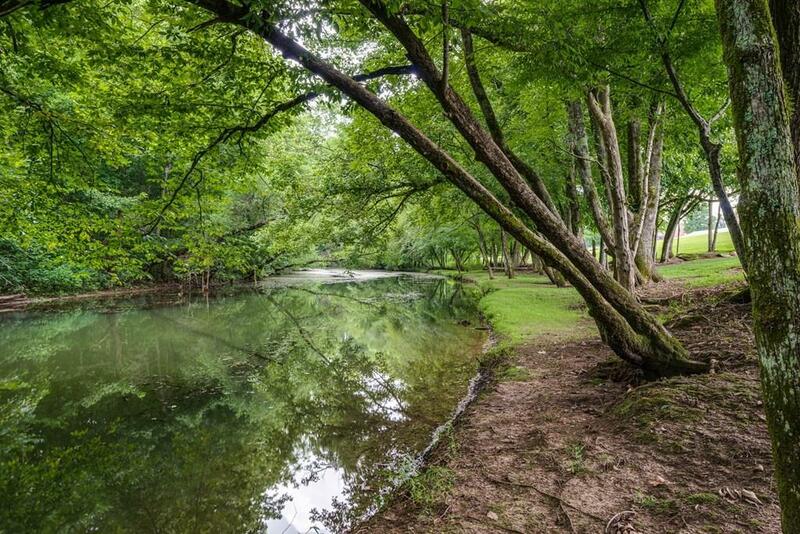 Build your dream home in the upscale neighborhood This lot is located in one of the most desirable neighborhoods in the area and is just 2 miles to the Cookeville City Limits. Surrounded by upscale homes and provides a pretty river view... 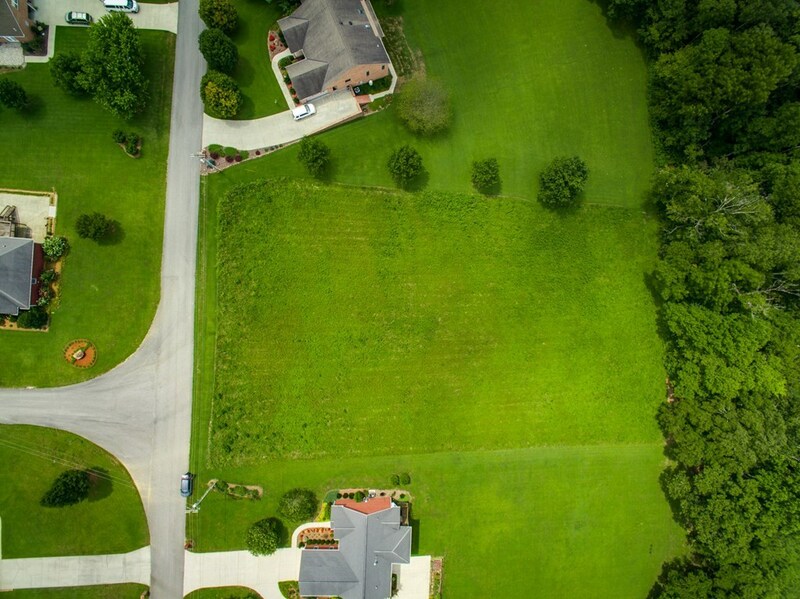 This double lot is the perfect place for your forever home! Great basement lots! 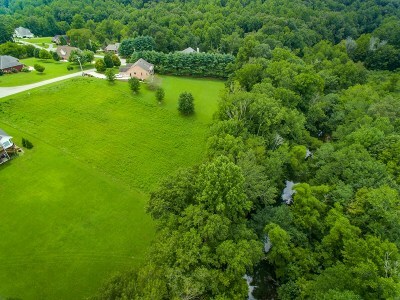 Some of last buildable lots with a water view. 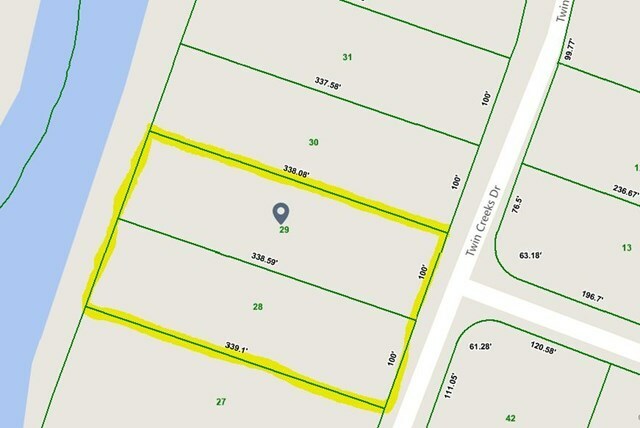 Parcel 029.00 included. 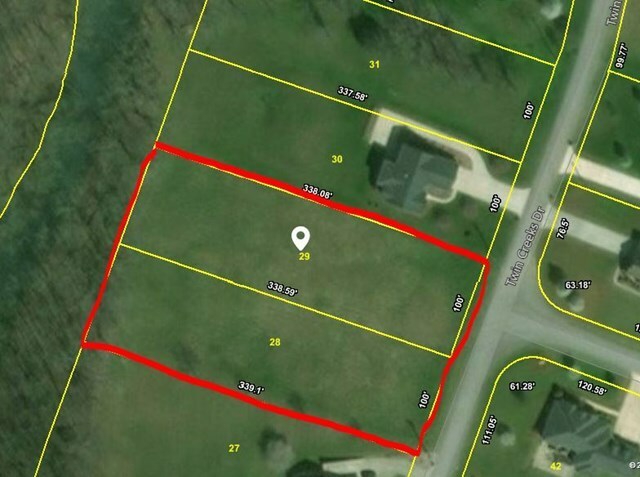 Owner financing is an option.